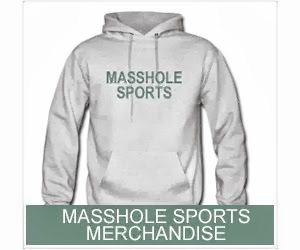 Masshole Sports: REPORT: The Giants May Try And Lure Bill Belichick From The Patriots To Replace Tom Coughlin. REPORT: The Giants May Try And Lure Bill Belichick From The Patriots To Replace Tom Coughlin. Now that Tom Coughlin is out in New York, the Giants must find his replacement. John Mara could go in any number of directions, but don’t be surprised if his search ends in New England – not because of offensive coordinator Josh McDaniels, but because of head coach Bill Belichick. Seriously. If the Patriots are somehow eliminated in two weeks, I really believe they’re going to call them and at least ask about Belichick. 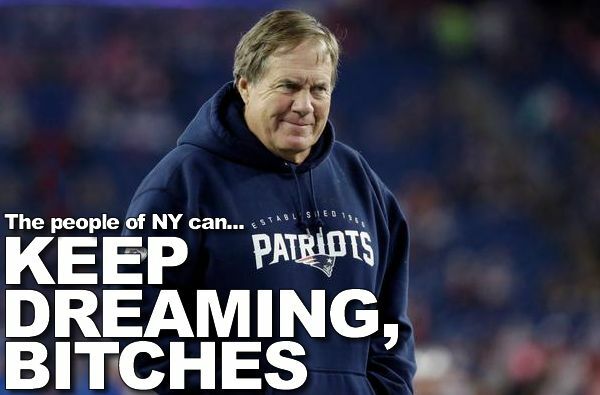 Rest assured that if Belichick is interested, the Giants would make it happen.